How does a woman cope with the loss of her husband at the tender age of twenty-four? How do two close friends continue their relationship when one of them becomes born again? What sexual awakening occurs for a twelve-year old girl when Al Pacino’s spit sprays her from the stage of American Buffalo? How do we find our voices, open to sexuality, heal from loss, and maintain a healthy body image? These issues and more are explored in Women Celebrate, a rich collection of stories and poems by women celebrating the creative impulse moving their bodies, hearts, minds, and souls. 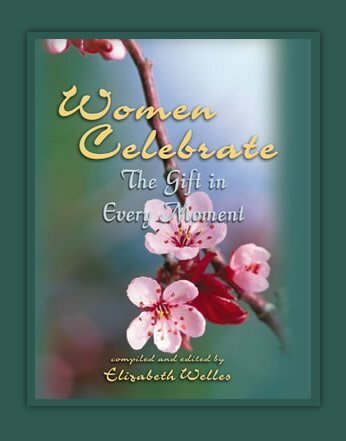 It honors the vast array of experiences women journey through in order to reclaim their joy. Its contributors reflect our spectrum of being, coming from a cross-section of social, ethnic, religious, and professional backgrounds – a celebration in variety. 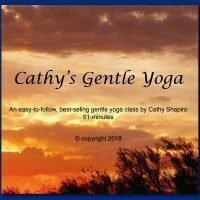 Mothers are buying it their daughters and best friends; young women are buying it for their mothers, cousins, grandmothers and aunts. In addition to the general women’s market, this book is finding its place on reading lists for women’s groups and study courses. And any man who wishes to better understand the women in his life will find this book an amazing revelation. 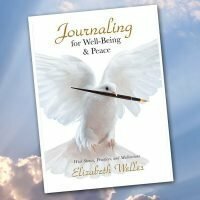 As a professional actress and naturally gifted speaker, Elizabeth Welles’ readings are spiced with entertaining, humorous, and inspirational stories about how this book came to be, what this book is about, and how to keep on keeping on when everything is falling apart.